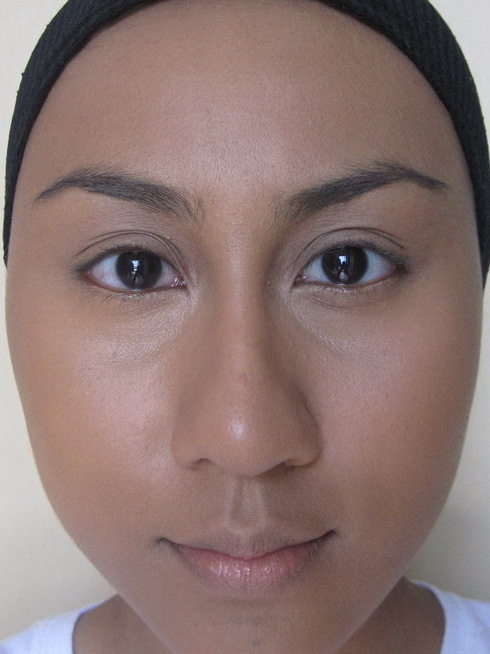 Recently, my patchy foundation was quite noticeable. 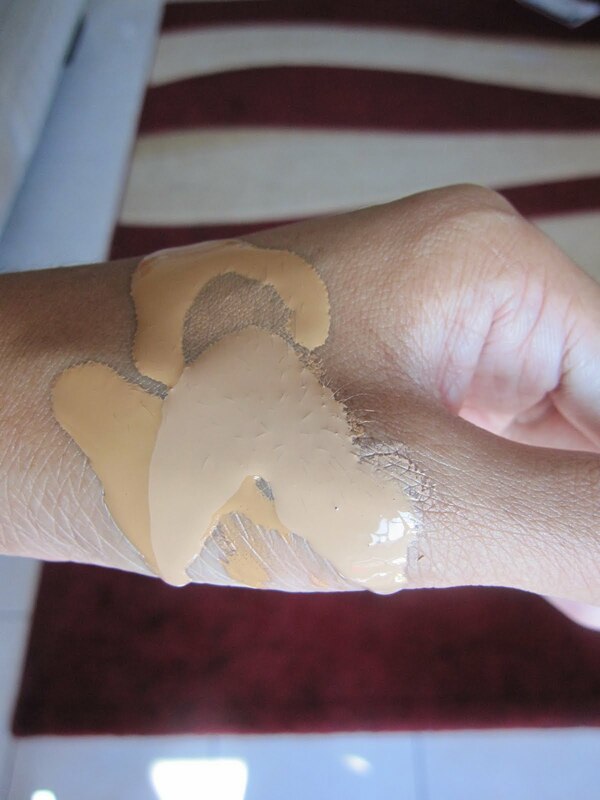 I had originally pinpoint the problem to putting my foundation on in a hurry. But afterwards, after looking through some photos i took on that day, i discovered that the culprit was the foundation itself. 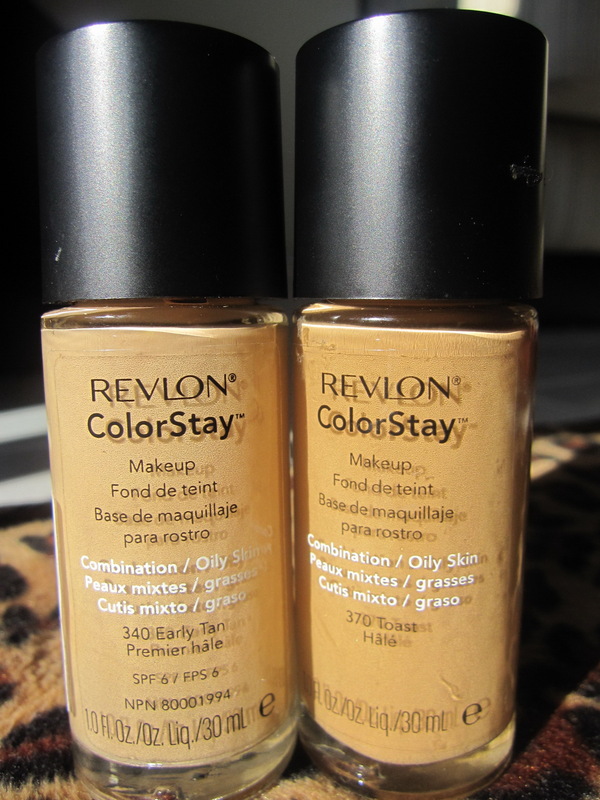 Many reviewers in Makeupalley had a problem with Revlon Colorstay Foundation, with complaints ranging from "you have to work really fast with the foundation" to "you cannot use this brush but that brush will work for this foundation, or else use a wet/dry sponge". I had used this foundation many, many times before - with a foundation brush and also a stippling brush - and it has given me as-perfect-as-possible results. I had also tried applying this in a super-hurry moment of getting ready to be my cousin's pengapit (that's maid of honour for you), and even that led to a few compliments throughout the night. So i had to ponder again after writing up my last post in this blog - why did quick makeup for pengapit work for me, but the quick bronze foundation didn't? The fault, indeed, was not working with the foundation quickly enough. 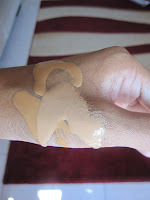 Yes i did apply the foundation quickly, however, i had poured the two shades on my hand a considerable amount of time BEFORE i had quickly applied it, to take a photo of the two shades. I had taken about 5 minutes or more to take photos of my hand with the two shades of foundation on it. In the meantime, i suspect the foundation dried out a little, thus, patchy foundation. 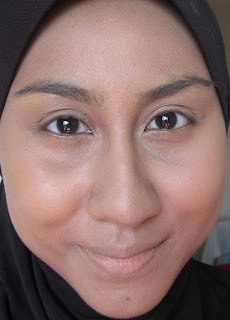 I am still in love with this foundation, but i'm definitely not going to dilly dally with it after this. Out of the bottle, straight to my face, from now on.